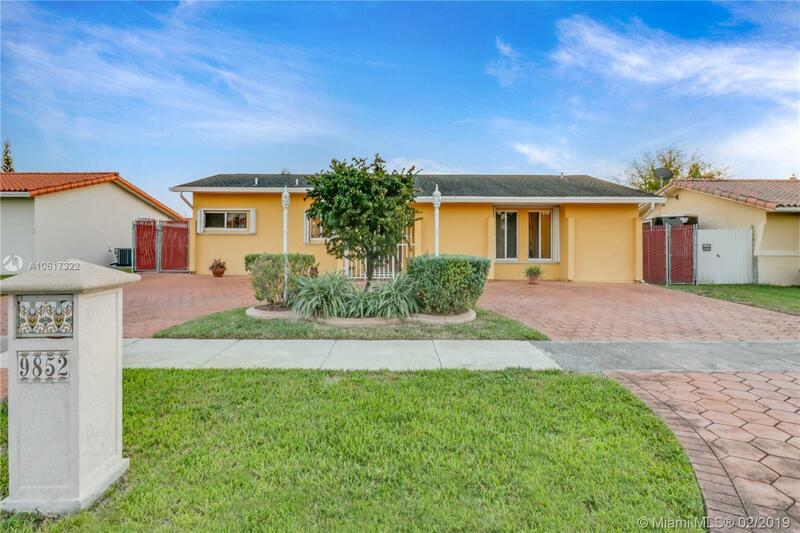 Move in ready 3 bedrooms 2 baths located in the centrally located Miami neighborhood of Westchester. Updated throughout, tile floors, accordion shutters. Large eat-in kitchen. Sparkling salt water pool and large patio perfect for entertaining. A must see! First showings will be held Sunday, Feb 17th 12-2pmâ. Selling Office: O Landholdings Inc.